Don’t want materialistic children? 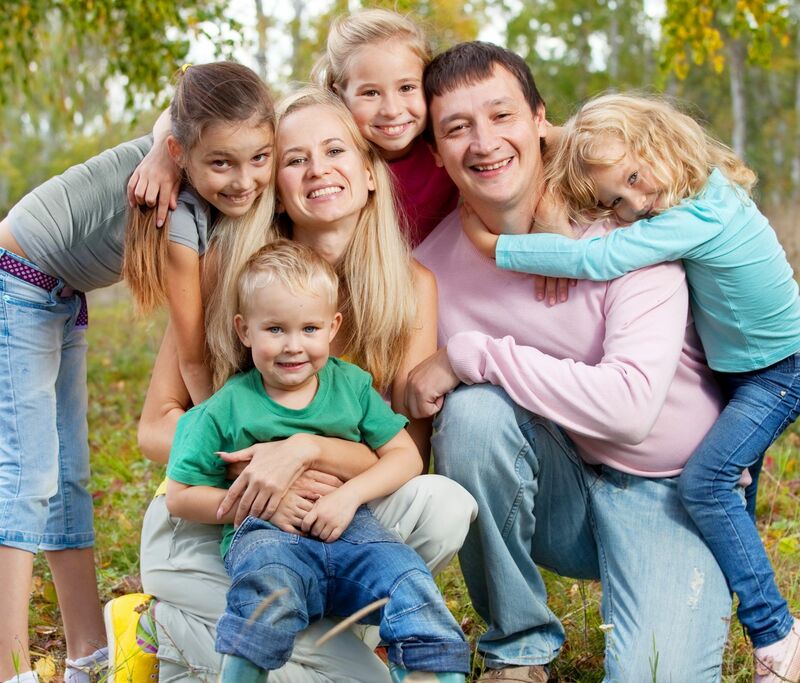 Avoid these parenting tactics | Deseret News National. A new study published in the Journal of Consumer Research found that some parenting behaviors and tactics can make a child more materialistic as the child becomes an adult. » The Most Helpful Parenting Articles of 2014 Positive Parenting Connection. A great bunch of articles to keep on hand. Study links certain parenting tactics to increased materialism later in life : TreeHugger. Raise appreciative and grateful children.